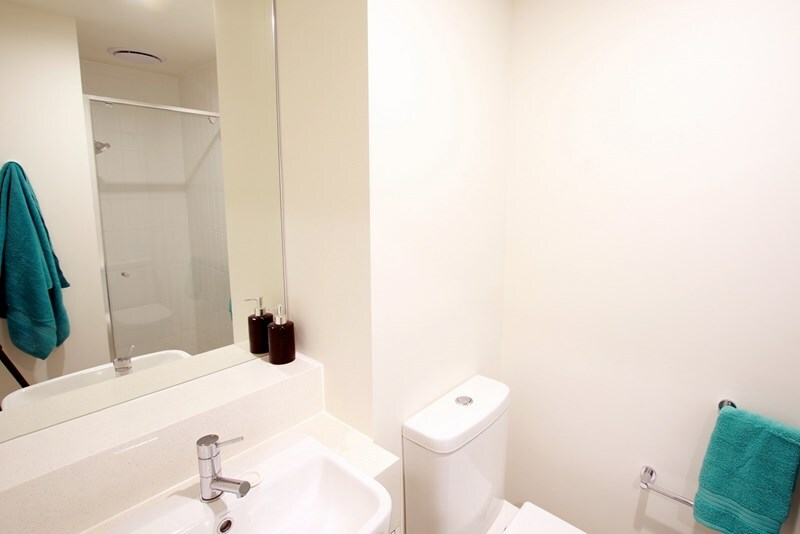 All room types can be booked for any length of stay from as short as four weeks up to 12 months. 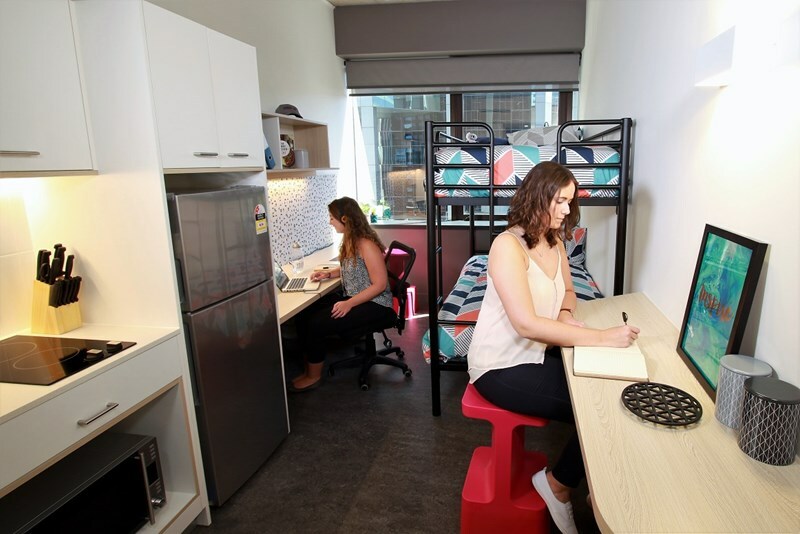 Come and see Student One on Adelaide Street for yourself or got to www.studentone.com for more information or to take a virtual tour. 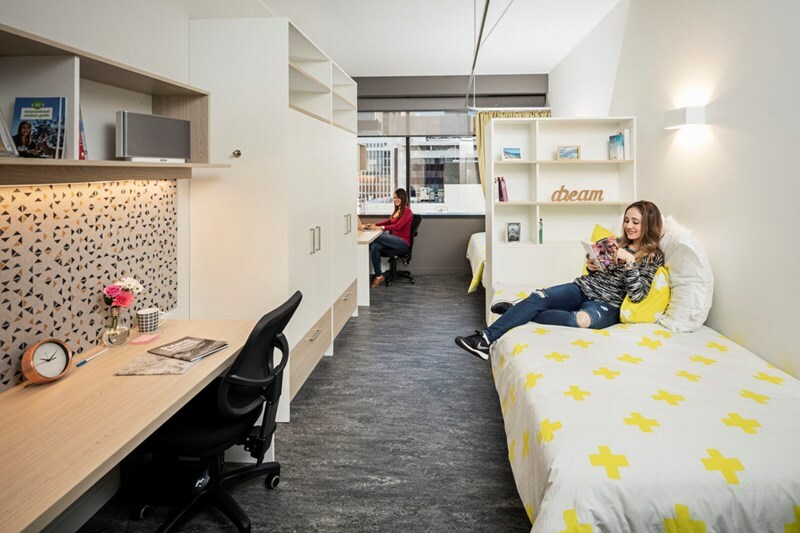 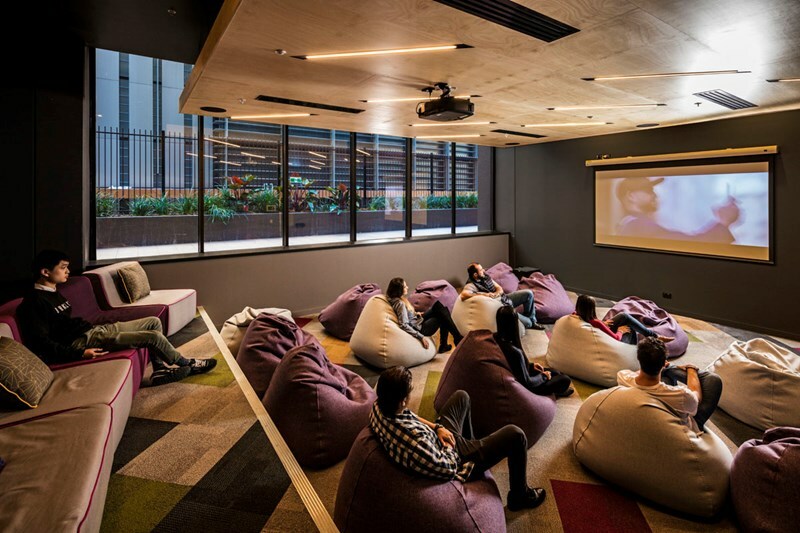 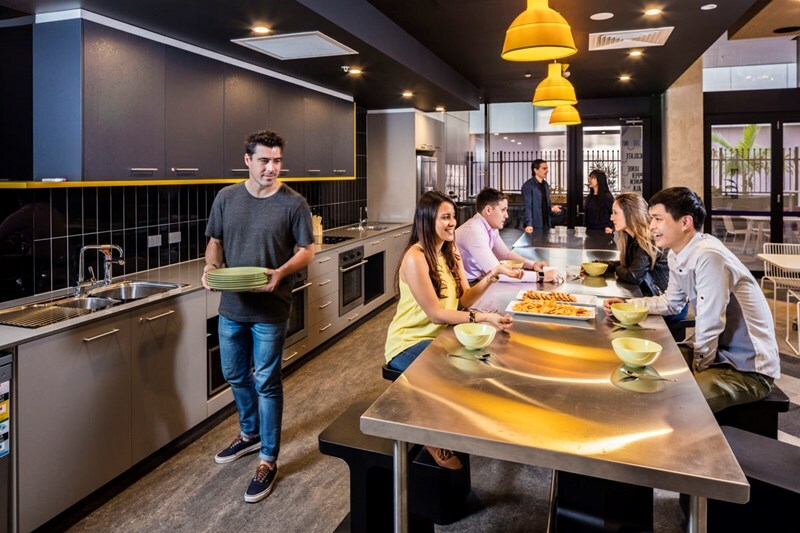 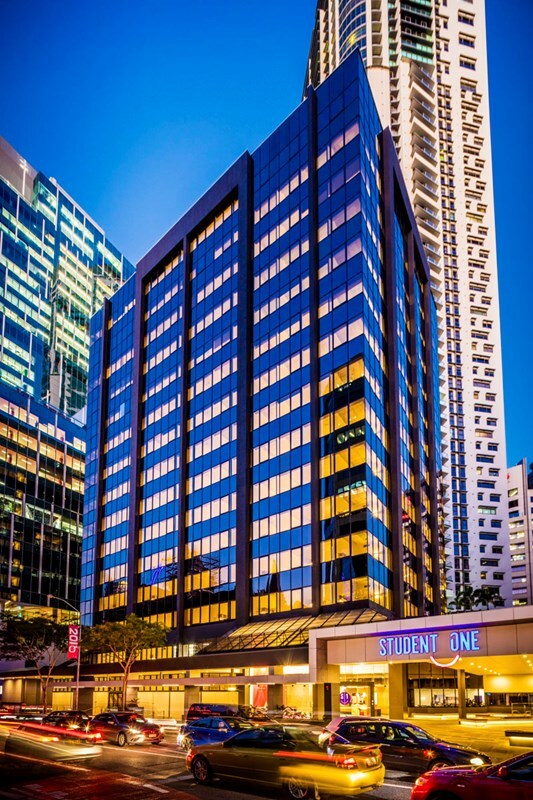 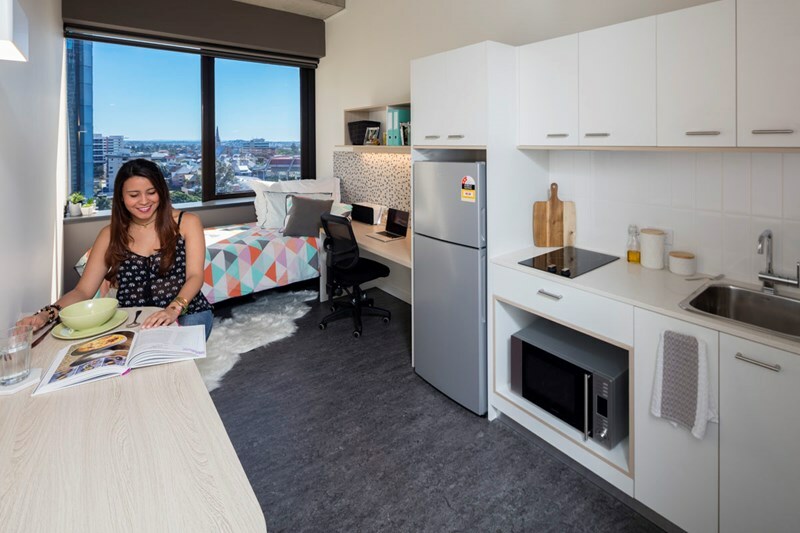 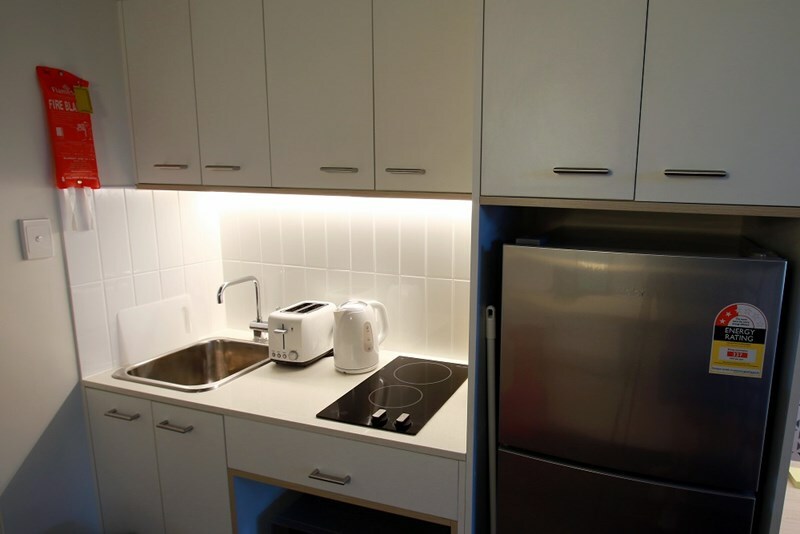 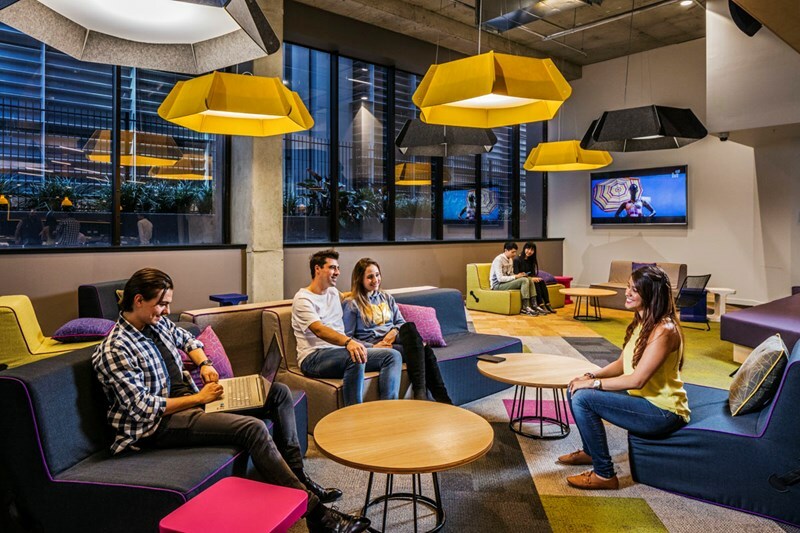 Located right in the heart of the Brisbane City centre and within walking distance from South Bank, Student One is perfectly placed to offer a premium student accommodation experience. 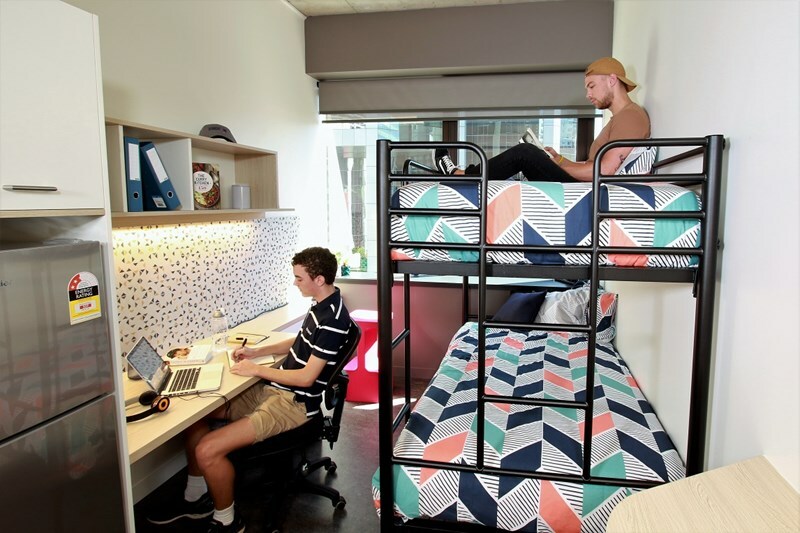 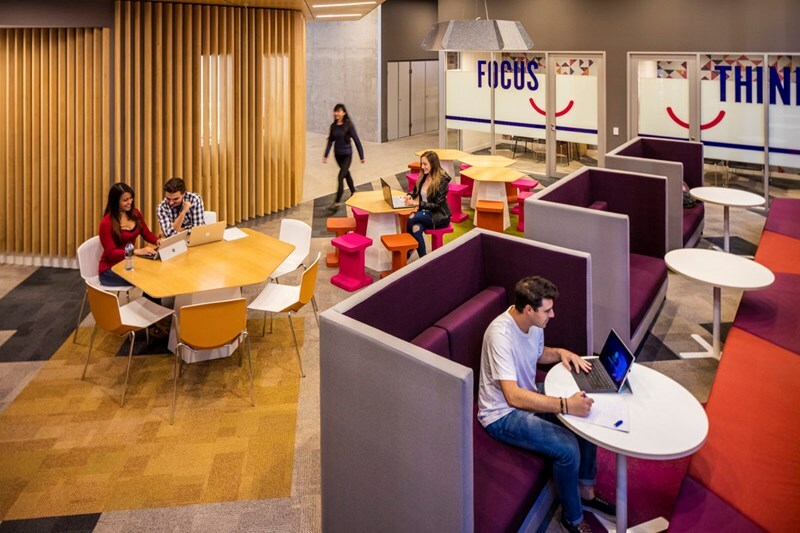 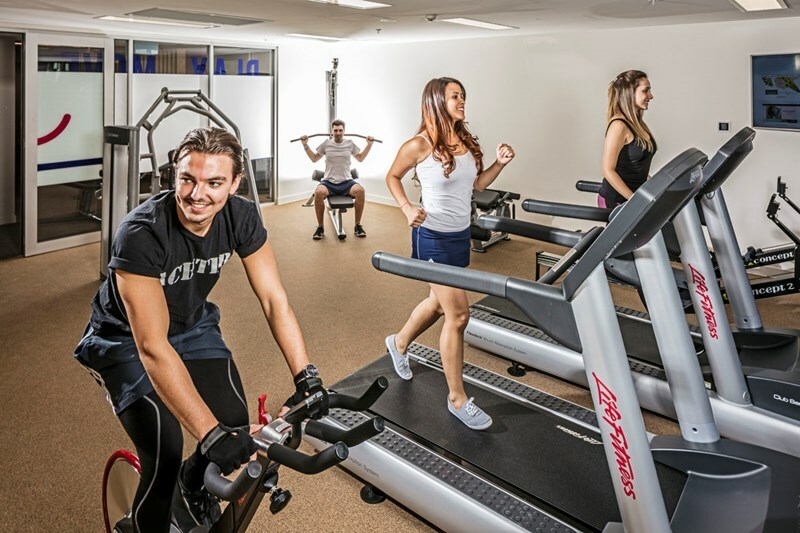 By focusing solely on the needs of the students, our flexible and holistic approach delivers a premium student living experience. 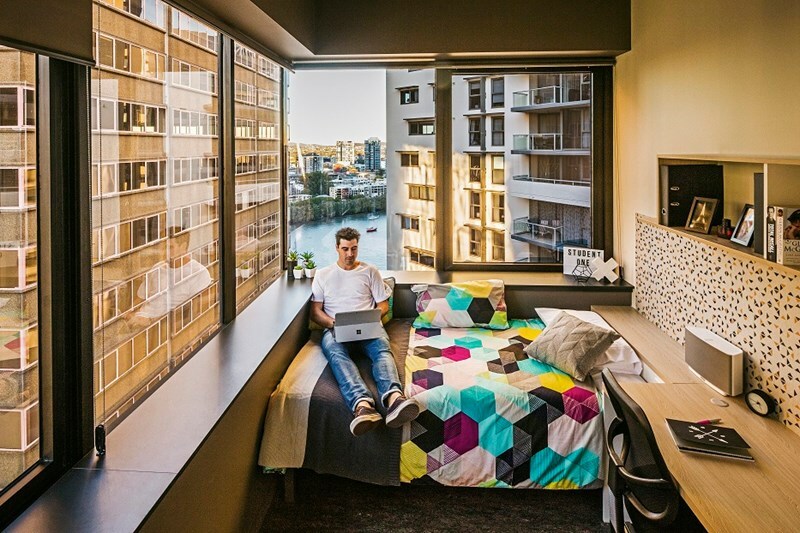 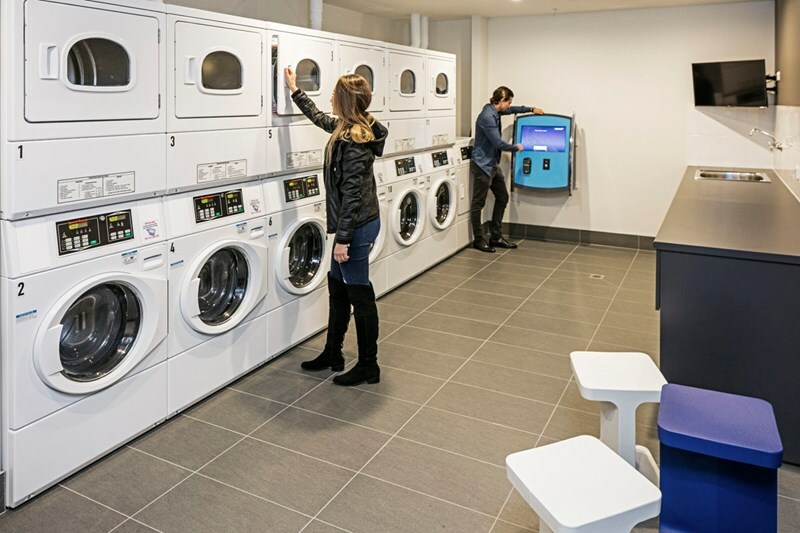 Community, convenience, connectivity, fun, friendship, safety; when you sum up everything you’re looking for in your student life, it all adds up to One - Student One. 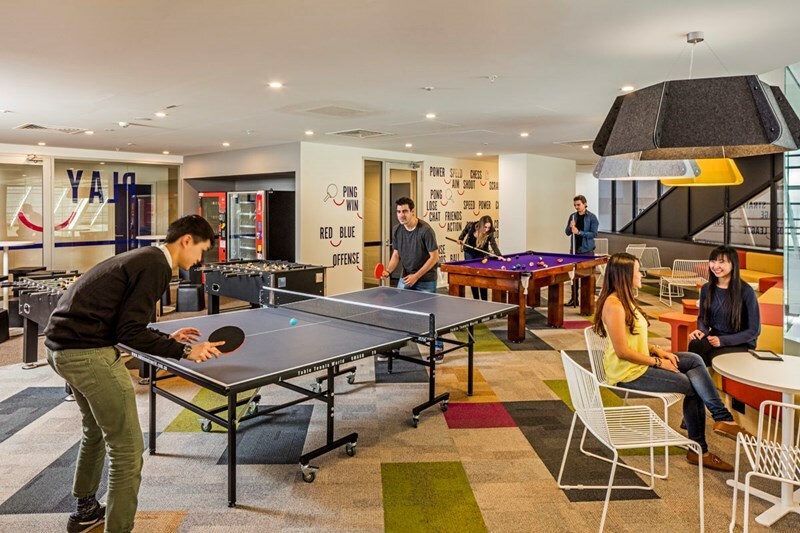 Take a virtual tour online or come see our friendly staff for a site tour!